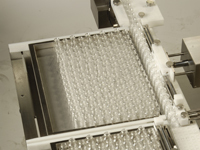 "Equipment systems that enable compliance with stringent state and federal compounding requirements are a topic of increasing interest to U.S. pharmacists. 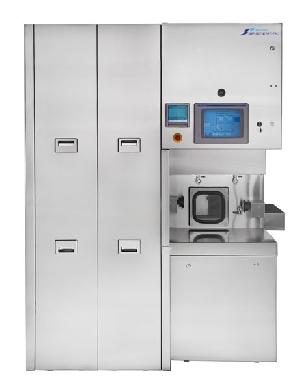 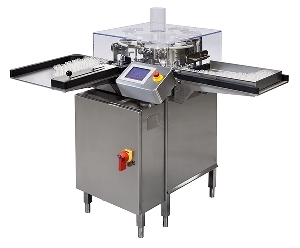 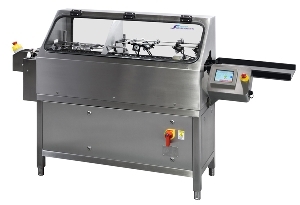 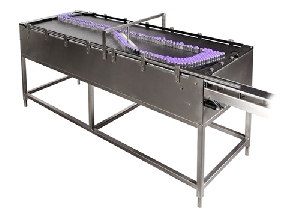 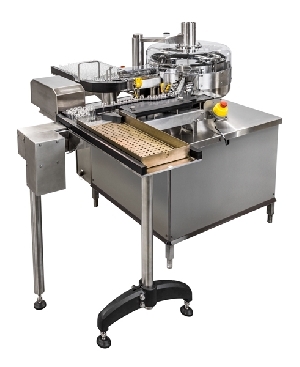 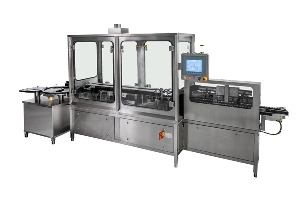 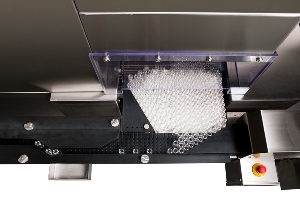 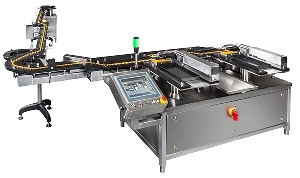 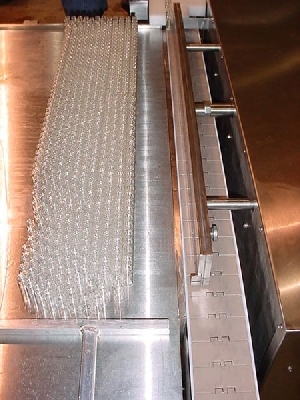 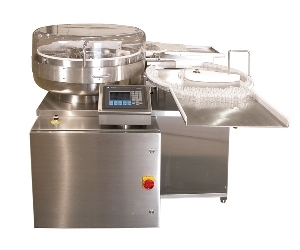 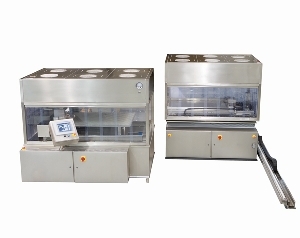 Of those equipment types, an aseptic vial processing line offers unique benefits (especially to 503B compounding pharmacies and small contract manufacturers of aseptic pilot-size batches) if the volume of sterile preparations dispensed offsets the cost of purchase, installation, and maintenance. 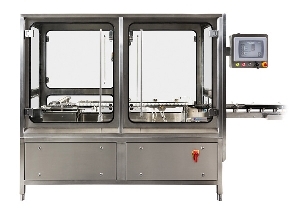 In this article, the reasons for and the process of selecting an aseptic vial processing line for use in 2 independent 503B compounding pharmacies are presented, the operation of our choice of equipment is described, and specifications for the components of that line are listed..."